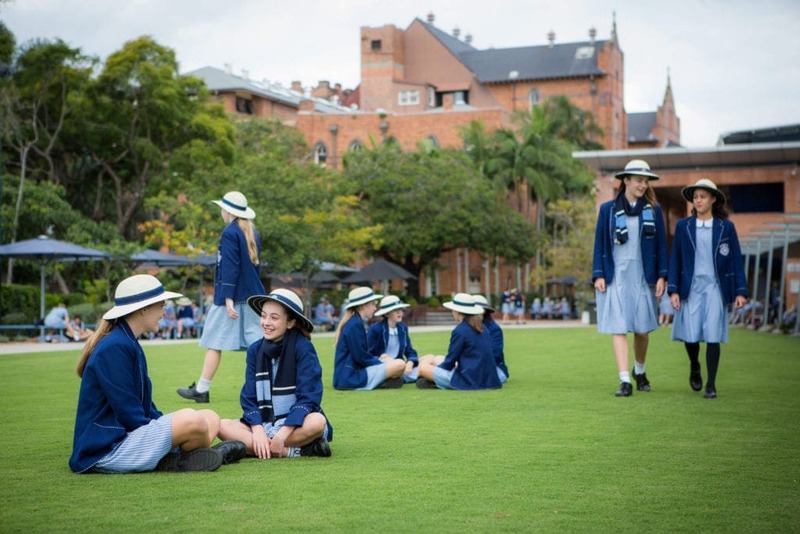 Stuartholme School is a Catholic girls school located in Toowong, in Brisbane. 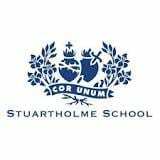 Catering for years 7-12, Stuartholme has historical buildings and is perched on a hill with beautiful views over the city. The school has multi-use science labs that have been recently refurbished, a design technology studio, and two fully equipped kitchens. The Joigny Performing Arts Centre has a 500-seat theatre, a treetop level green room, six rehearsal rooms, recording studio, and indoor and outdoor art facilities. A feature of the school campus is the impressive chapel, which is renowned for its large intricate stained glass window. The boarding house is another historical feature. Located in the original main building that was first built in 1920, it covers three levels and has a “Hogwarts” style and charm about it. The campus also has a purpose-built Olympic-standard aquatic precinct including a 25m water polo pool. There are also a number of outdoor courts for tennis, basketball and netball. In the past, parents may have seen the word ‘creative’ on a report card, used to describe their child’s personality. 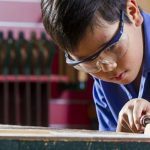 But the reality is, all children can be taught to be creative and schools use a vast range of techniques to help build creativity in their students. Why is building creativity important? Being creative holds many benefits, but one of the most valuable is the ability to overcome a problem or obstacle. Teaching is not just about providing the answers, it’s about providing the tools to find a solution. 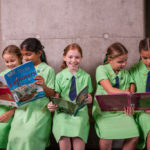 Queensland’s new senior syllabuses are underpinned by 21st century learning skills, including creativity. Other 21st century learning skills include: innovation, initiative and enterprise, curiosity and imagination, creativity, generating and applying new ideas, identifying alternatives and seeing or making new links. 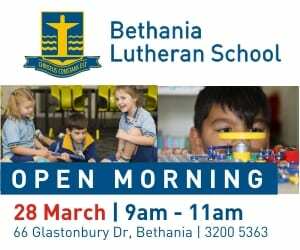 At Stuartholme School, creativity is embedded in the curriculum and class plans are designed to include opportunities for students to examine a problem or challenge and devise a plan to reach a successful conclusion. Stuartholme uses a teaching method called Project-Based Learning (PBL) in which students gain knowledge and skills by working for an extended period of time to investigate and respond to a challenge (Buck Institute for Education, 2017). 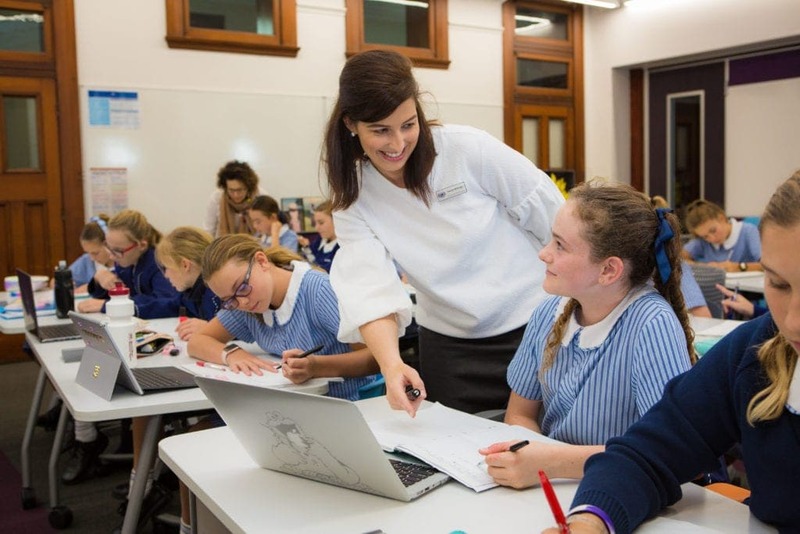 In Term 1’s Economics and Business classes, students were challenged to design, cost, market and ultimately sell a product at the Stuartholme Open Day. With only some guidance from the teacher, the students were charged with planning their business and solving problems as they encountered them. The moment a student realises their planned business will operate at a loss, they take action to amend their cost structures, ensuring a profit is particularly satisfying to the teachers and students. Stuartholme teachers are adaptive learning experts. They can create a classroom climate that helps students achieve their learning goals. Through visible learning, teachers can see learning through the eyes of students (Visible Learning into Action: International Case Studies of Impact, John Hattie and Deb Masters, October 2015). In the Physical Education classroom, students enhanced their creativity recently when they were given a task to design and implement a modified game in their ‘Fair Go’ unit. Students had to come up with a game that was inclusive, accessible and fair to people with a specific impairment. Whether it is through Project-Based or Visible Learning Stuartholme students are challenging and enhancing their creativity through hands-on lessons, where they can learn from the process of overcoming obstacles, creative thinking and problem solving. Students do not finish their education when they leave school so it is vital they have the skills and traits that will set them up to be successful, life-long learners. What are the sporting/extra-curricular options at Stuartholme School? Stuartholme School is renowned for its equestrian team, and has stables at Samford and Brookfield. The school is also very strong in water polo with staff and alumni involvement in the Australian water polo team. Music, drama and art programs are extensive, and the school has seen many alumni go on to excel in these fields. Stuartholme also has a strong social justice program, working with refugees, homeless people (Homeless connect), and homework tutoring. What are the public transport options to Stuartholme School? 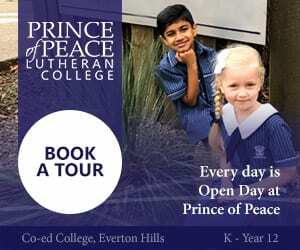 Stuartholme School has its own bus network, and can also connect to the Toowong and Milton train stations. 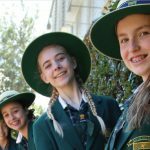 What are the boarding options at Stuartholme School? 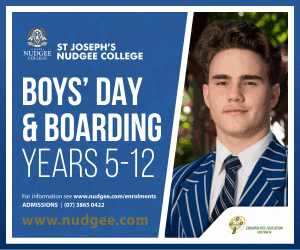 Boarding is available for students from Years 7-12. 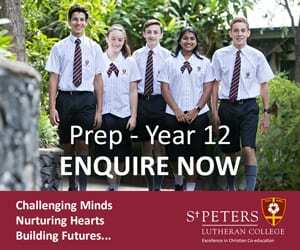 Does Stuartholme school offer scholarships and how do we apply? 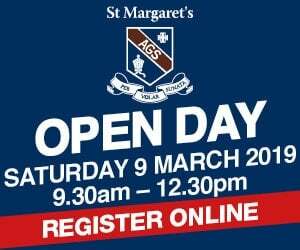 Stuartholme School has academic scholarships and bursaries available. 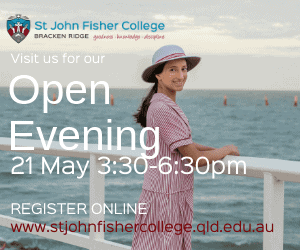 The Sister Mary Brennan Scholarships of Excellence are for new students entering in Years 7, 10 and 11, and are assessed on academic performance. 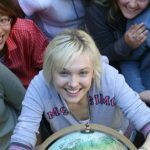 The Sharon Beirne Memorial Scholarship provides a 50% remission and is for continuing Year 10 students for their final years of school. The Nora Leyne Bursary provides financial assistance to daughters of past students. 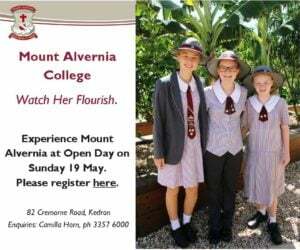 The Moreen Acton Bursary is offered to continuing Year 10 boarders for the final years of school, and provides a 50% remission of tuition fees. More information can be obtained from the Registrar at [email protected] or phone 07-3369 5466.